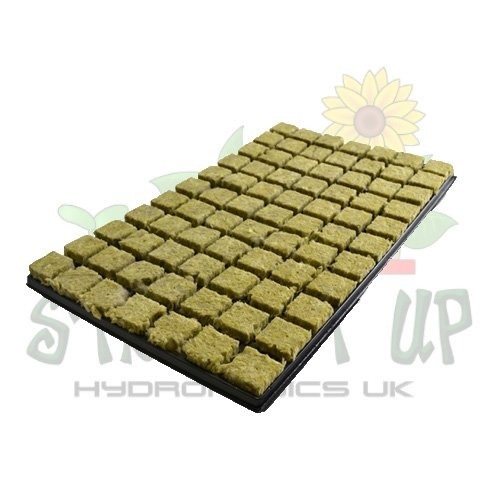 The 0.7L Square Pot is a great option for sowing seeds or transplanting rooting cubes into. 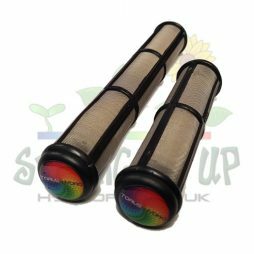 They are sturdy and robust enough for the job at hand and you can use them again and again. 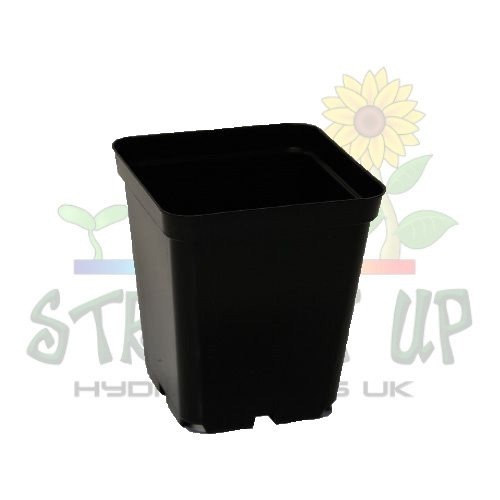 0.7L Square Pots stand side by side with no space lost which can be an issue with round pots. This means you could get more pots in the area you are using, although if they start getting too big it’s always better to space them out. 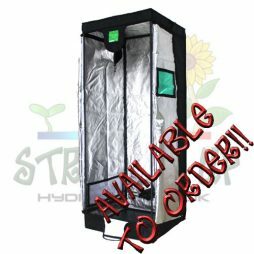 This ensures every leaf surface has access to light, rather than being in the shadow of a plant next to it. What’s available to go with the 0.7L Square Pot? 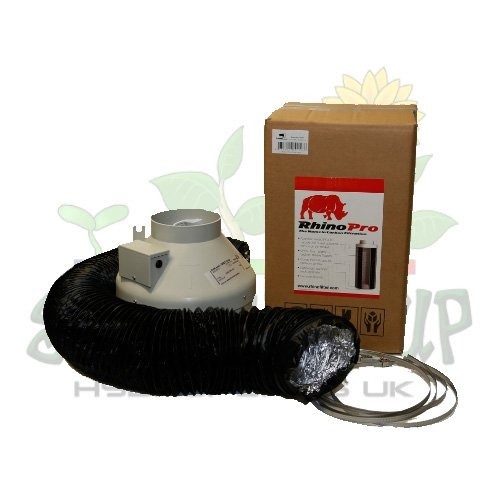 At Straight Up Hydroponics, we have a range of products for growing in pots. 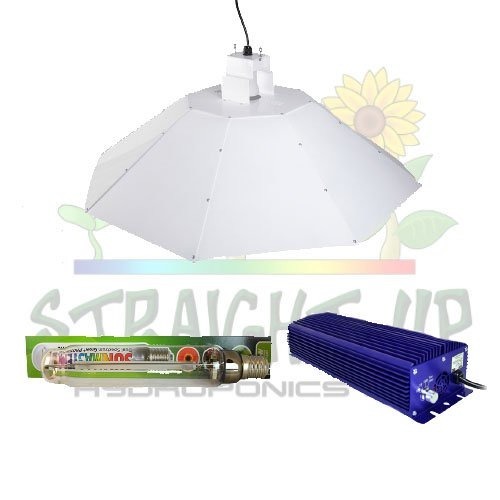 They range from various media types to different sizes of pot. 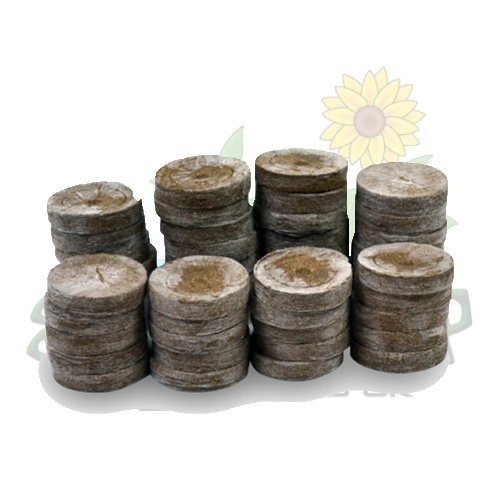 We also have fabric pots as well as larger round pots for those plants that really need some space! To see what we have by way of media, please click on this link. If you want to see the pots, please click this one!